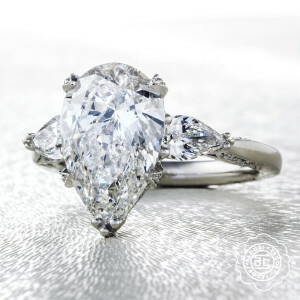 Our Spring Tax Back Tacori Event will be Friday May 6th & Saturday May 7th, 10am-5pm. Our famous (& gorgeous!) 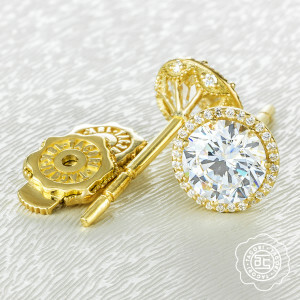 Tacori representative will be here with the entire line of Tacori jewelry. This is the only weekend to get Tax Back on all Tacori purchases (how awesome since it never goes on sale!). Plus, EARN $500 TOWARDS YOUR NEXT TACORI PLATINUM PURCHASE. With any Tacori platinum engagement ring purchase from now until June 30, 2016, earn $500 towards your Tacori platinum wedding band. Getting married this summer? 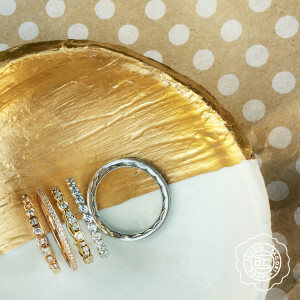 Be sure to explore our Wedding Band Clinic. 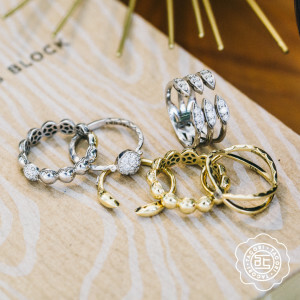 Tacori wedding bands pair beautifully with every engagement ring…plus we will have hundreds here! Have your heart set on the ultimate engagement ring? We will have the full selection of Royal T engagement rings, wedding bands & adoration rings. The only ring you can see from the moon. Are you a groom without a wedding day gift for your bride? Don’t be that guy! 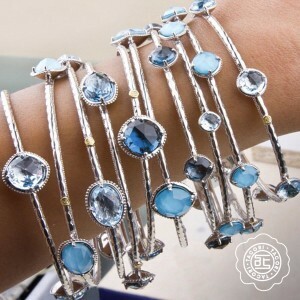 Get her Something Blue…and Tacori has so many amazing things to choose from. Perhaps a bracelet with an icy blue topaz? Or a right hand ring with a striking neolite turquoise? Select a stunning piece with your bride in mind…and wait to see her laugh/cry/scream…and probably throw her arms around you. Her hero.